EPISODE 51 What is Tea Ceremony? 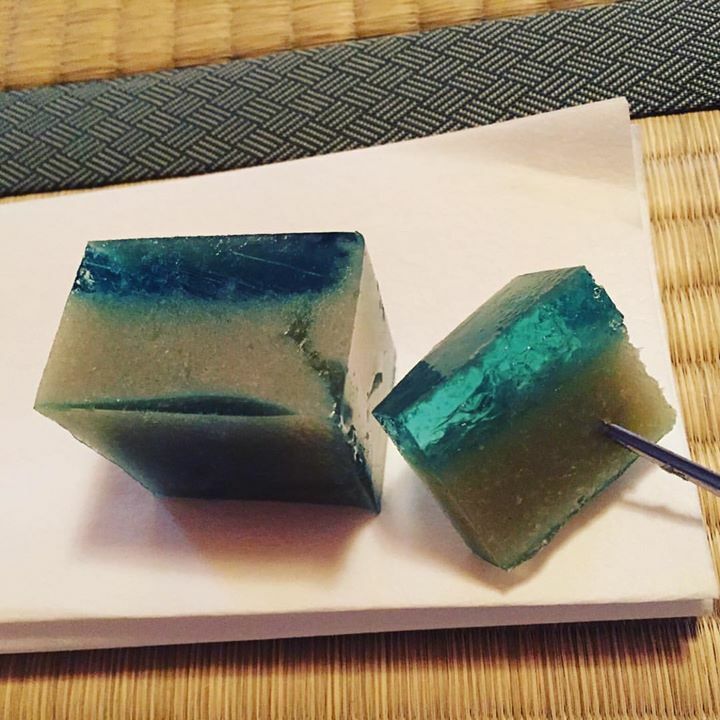 This week on Japan Eats, host Akiko Katayama is joined in the studio by Japanese tea ceremony instructor Keiko Kitazawa Koch. Keiko was born and raised in Nara, Japan, a historically and culturally rich part of Japan. She has carried a deep sense of Japanese tradition since childhood. Her first education in Japanese tea ceremony started with the Musyanokoji-style (武者小路流). She was trained in her earlier years, in Nara. 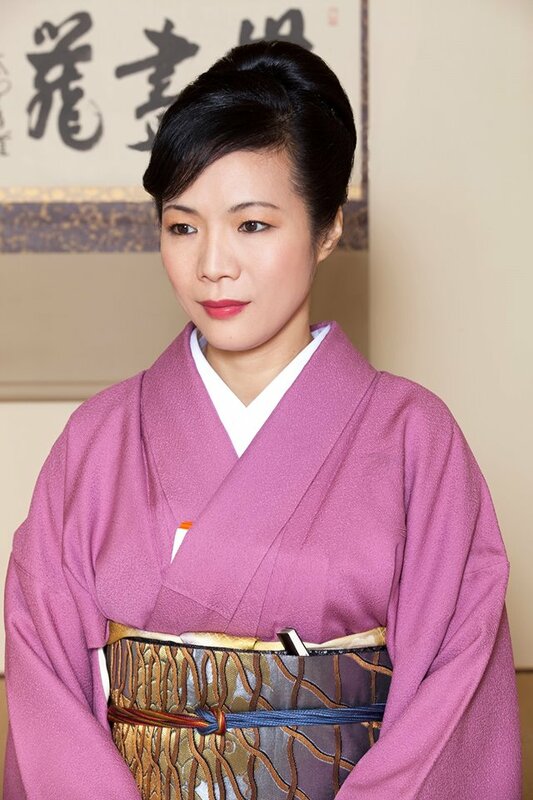 Keiko teaches Omotesenke-style (表千家流) tea ceremony in her own tea room in New Jersey, and also at a location in Brooklyn. Her students develop deep interest in “Chaji” which is the formal tea ceremony, held throughout the year, spanning all four seasons. Keiko also demonstrates and teaches in schools in New Jersey, Brooklyn, and New York City.